Ryan Borcyk, an Empire United Boys 13's coach, will be traveling back to St Kitts and Nevis in January 2017 to help prepare the U20's for their next stage of WC qualification (USA were drawn against St. Kitts). In addition to this activity, Ryan also will bring with him donated gently used cleats to give to the grassroots programmes on the islands. 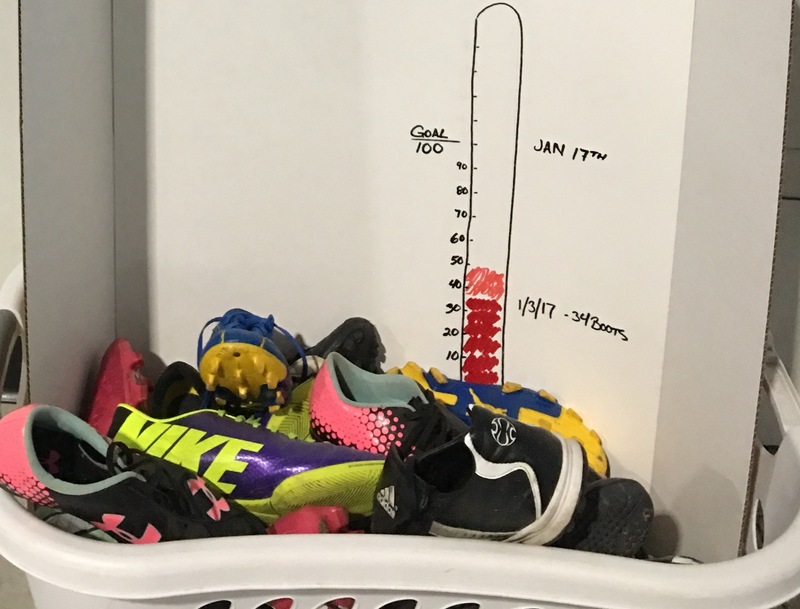 His goal is to bring 100 pairs of cleats this year, doubling last years tally of 50 pairs. Will you have your players search their closets for any cleats that no longer fit or are no longer useful to them? Any size is much appreciated! Collections will continue through mid January at the Empire United indoor facility in Rochester.